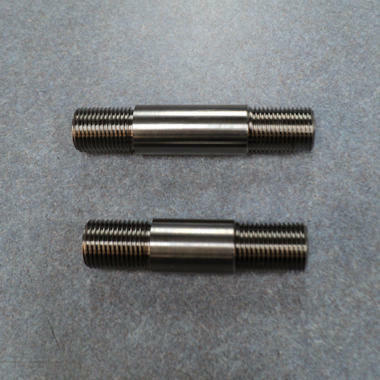 5/8-18 Ultra Light Weight Drive Stud Kit, available in 2.725" or 3.225" overall length. 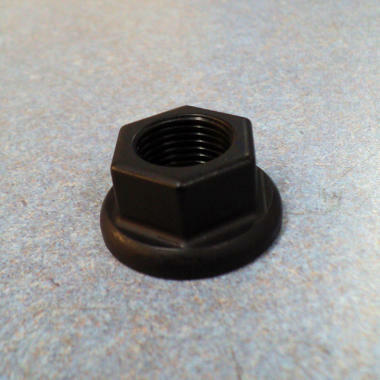 Comes with the Magnesium Lug Washers, Aluminum Nuts, and Aluminum Jam Nuts for the back side of studs. 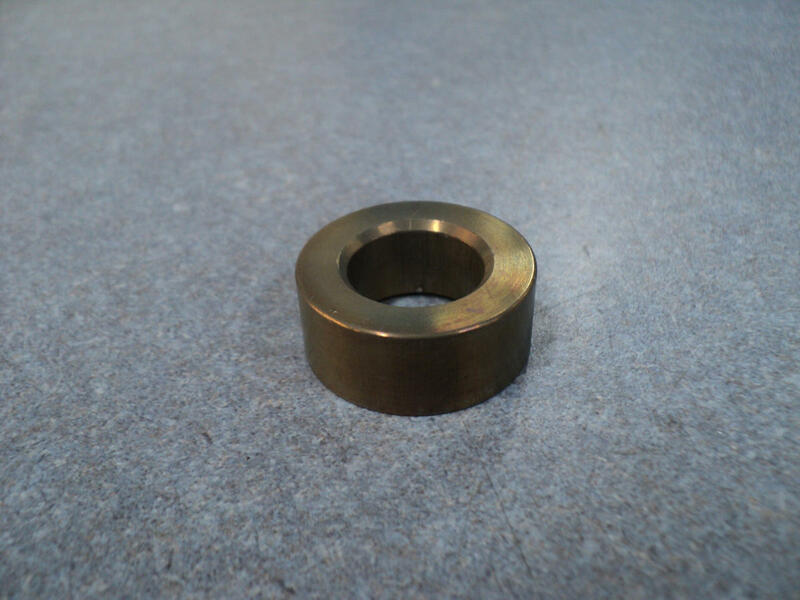 A lot of thought has went into this kit design, for example the most important thing is that the length is that so you can actually bolt a wheel on without tons of extra spacers or tall nuts. The second thing, is if you are going to spend the money for a Titanium stud, why would you put a steel locknut on it? 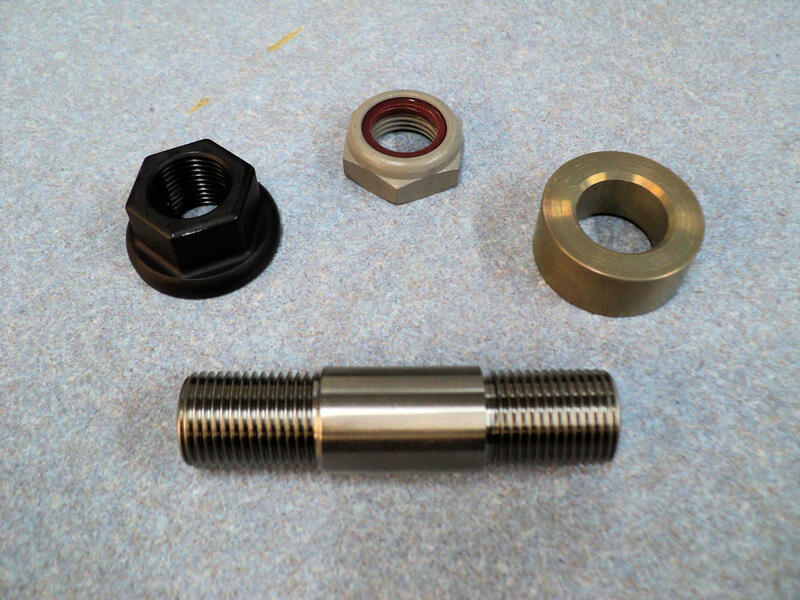 This kit includes aircraft quality aluminum nylock locknuts. 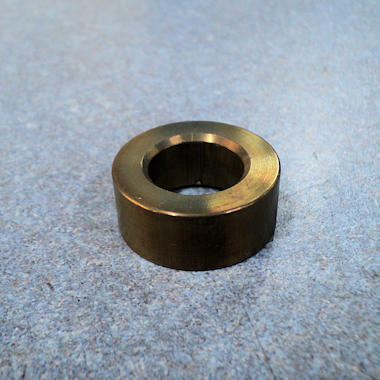 The magnesium washers are 1/2" thick so if you need to add a wheel spacer, you simply remove the washer and go race. 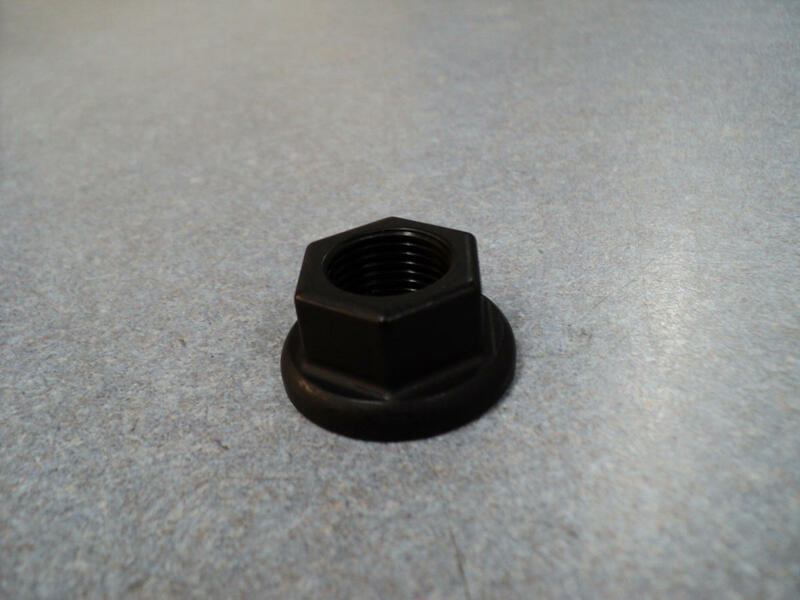 The hard anodized Neil & Parks lug nuts are made from 7075 aluminum with the lightest design you can find. 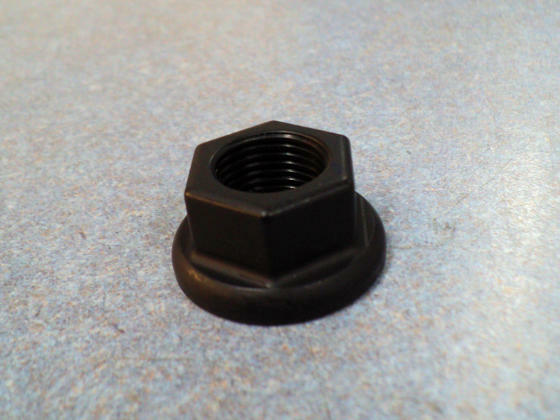 The studs are made from aircraft quality 6Al-4V Titanium. If you are trying to build a lightweight car, you need these! Maximum torque for aluminum lug nuts is 85 ft. lb.